When it comes to singles, what is the best way to win a point? The old way of coaching singles strategy might say hit a winner, or out rally the opponent. So, when we go practice, we work on rallying crosscourt groundstrokes, trying to make 10 in a row, or work on short balls to hit winners on. We don’t have to guess anymore. 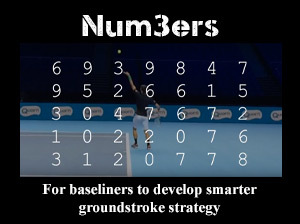 The data shows that most singles points on the tennis court are won by forcing errors! Craig O'Shannessy regularly speaks at tennis conferences & tournaments around the world as an expert analyst. He created The 25 Golden Rules of Singles for players and coaches who want to more effectively improve their singles game. If you’re going to get better at singles, who better to learn from than someone who has literally coached a player to #1 in the world? Craig O’Shannessy is widely known on the ATP Tour and has worked with the top players for over 20 years. He’s actually taken the guesswork out of coaching and strategy for singles players. 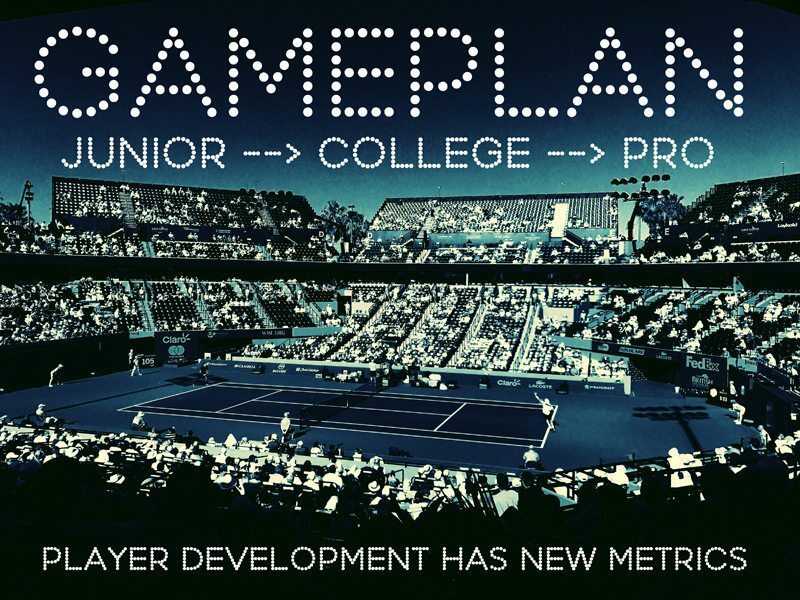 Using data and analytics he’s found the winning patterns that dominate from junior singles players to the top of the tennis world. The 25 Golden Rules of Singles Strategy includes the best analysis of the singles you can find. After taking the course, you’ll view the singles court completely differently and know exactly what to do to improve your tennis game. Craig's tennis strategy has changed the way I develop players and teams. Players that train in my programs are winning more after just one year, which is helping them being be recruited to college programs. Our program has become one of the top programs in our local area and the Mid Atlantic section. Our tennis IQ is the key. Thanks Craig for growing my knowledge and our players. Here’s a sample of what you’ll learn with this course. The only 8 ways to force an error from your opponent. 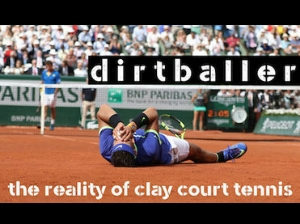 Exactly where you should place your 1st serve on the singles court. The perfect 1st serve percentage that you should be shooting for in singles. How to protect your 2nd serve. 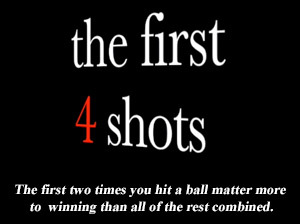 What to do with the first ball after the serve (serve +1). The best type of return you can hit in singles. How the best players attack a 2nd serve (you should do this too). The perfect time to use the serve and volley in singles. Where to hit the ball during rallies to force errors. Of course, this is just a small sample of what you’ll get. Craig has broken down hundreds of matches and crunched the data for you. 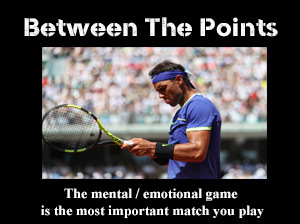 So really, you’ll begin to step on the singles court with a very clear, specific gameplan to beat your opponent and the tools you need to adjust your singles strategy during the match. 25 singles lessons from the best tennis strategy coach in the world. 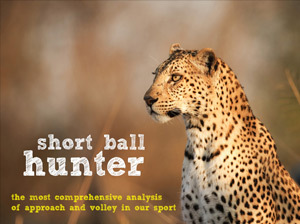 Both written & video content, including statistical analysis and tables that prove out the tactics. Lifetime access to The 25 Golden Rules of Singles Strategy. Free access to all future updates of The 25 Golden Rules of Singles Strategy.